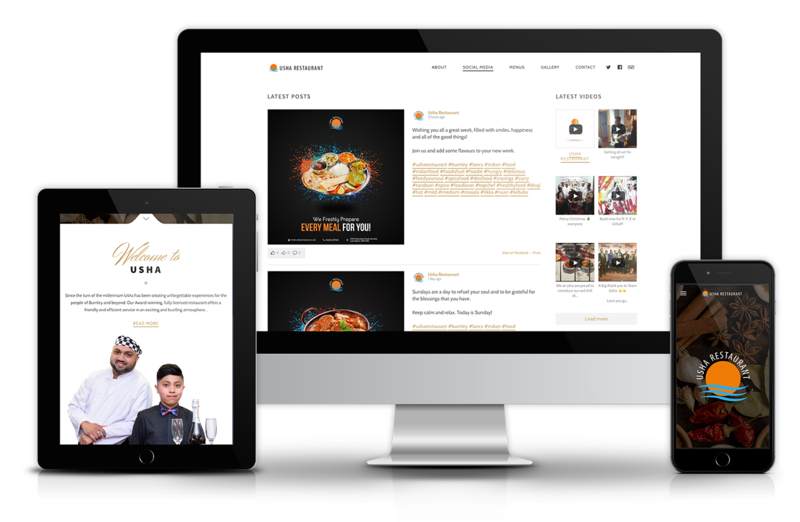 Established in February 2002, Usha has become the forefront for Indian cuisine in the Lancashire area with customers travelling from far and wide to taste, share and experience Usha. 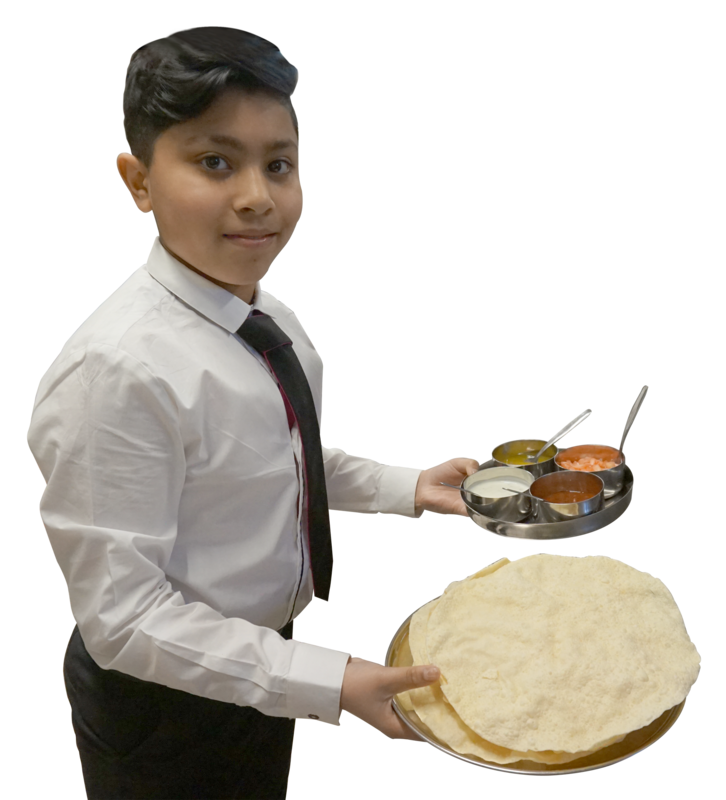 The award winning restaurant has been recognised by its fabulous food, amazing atmosphere and great customer service, with awards from the British Curry awards, Bangladesh Caterers awards, best of Burnley awards and Quality in Tourism awards to just name a few. Stay up to date with all the latest news and special offers by heading over to our social media page where we have daily updates. We at Usha Restaurant pride ourselves in our cuisine. We will always ensure to bring you the finest Indian food, using authentic ingredients to create traditional dishes. 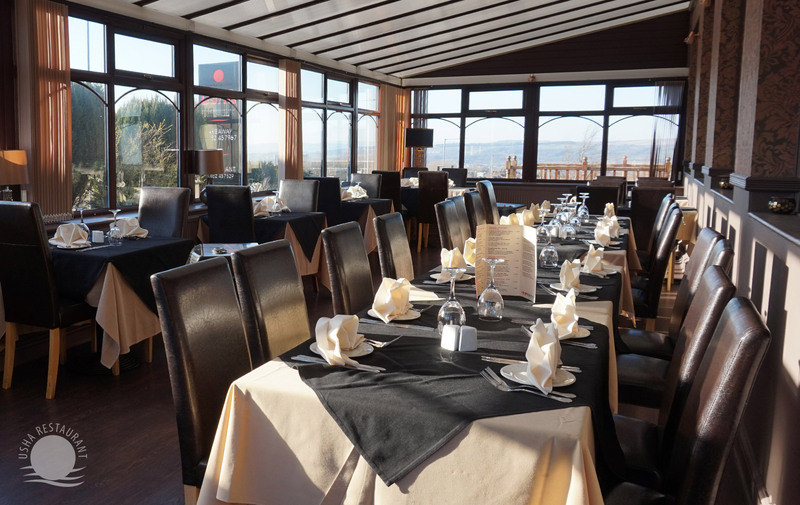 Usha has elegant interior design, quality food, a friendly atmosphere and excellent customer service. Diners can indulge in a feast of Indian specialities, authentically prepared by our excellent chefs. We are very conscious of your health and cook with low cholesterol oil and we offer a wide range of dining options featuring local, national and international cuisine. We have searched the world to collect and compile our wine list: Classic Red, White, Rose and sparkling wines; a magnificent choice to suit any food you order. Reputable local and national companies supply our draft larger, beers, bottles, spirits and non-alcoholic soft drinks. Our sweet menu has been especially designed to compliment the menu by a nationally renowned sweet and ices provider. 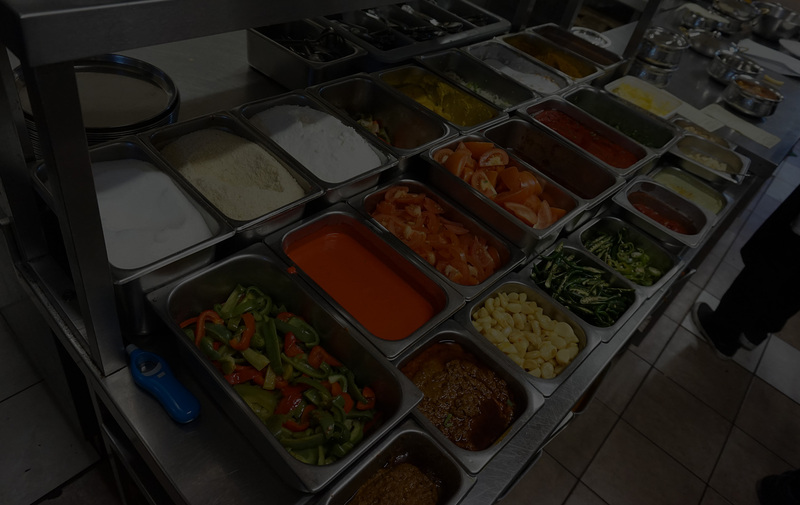 At Usha our emphasis on the quality of food is equaled only by the importance we attach to friendly, efficient service in an exciting, bustling atmosphere. Staff are highly trained and pride themselves on the personal attention they give to each table. The established customer base of Usha is broad appealing. The environment attracts a broad mix of age groups and wide pattern of use. The atmosphere is relaxed and comfortable, avoiding alienating exclusivity. Customers come equally to celebrate a special occasion or simply to eat well at a reasonable price. We have a fully licensed bar, our wines and beers have been chosen from around the world. Our dessert menu has been specially created by our highly experienced chefs. We also cater for vegetarians and children are always welcome. Demand is high and we always recommend that you try and reserve your table. We also have disabled access facilities.